A company with a 6-year experience in the field of design as a licensee of Category 2 applied for the licensee of Category 1 to engage in project activities. What are the qualification requirements to the licensee in such case and what is the list of documents confirming the compliance with these requirements? By Resolution of the Government of the Republic of Kazakhstan #89 dated 05.02.2013 "On Some Issues Concerning the Licensing of Activities in the Field of Architecture, Urban Planning and Construction", the “Qualification Requirements and the List of Documents Confirming the Compliance with Them, to Carry Out Activities in the Field of Architecture, Urban Planning and Construction” (hereinafter the Qualification Requirements) were approved. By Resolution of the Government of the Republic of Kazakhstan #166 dated 02.28.2014 the above-mentioned resolution was amended, and the Qualification Requirements were amended as well. 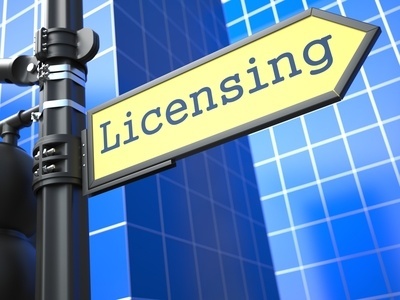 No more than 20% of the total number of engineering and technical personnel of the licensee working on job combination. Data form containing information about the feedback on the implemented projects, as per the annex to according to Qualification Requirements.